We have had a busy week in LC3! 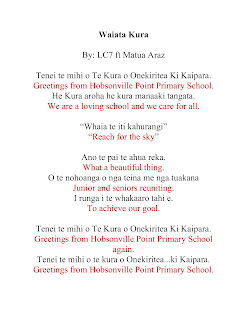 We have been learning the school song with Matua Araz. 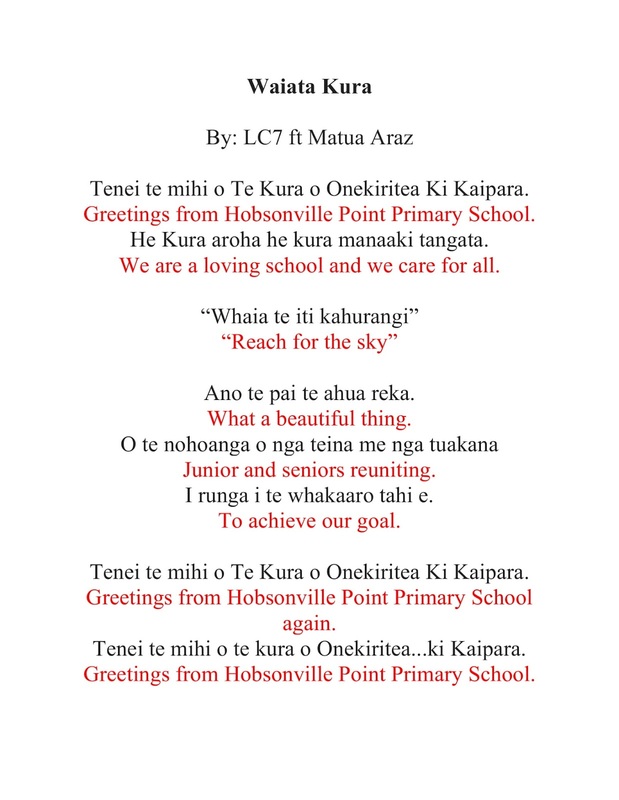 Here are the words and a video if you would like to practice it at home! We have also been busy running more PINs workshops. It has been great to see so many children keen to plan and run different workshops. There have also been several workshops run by two children, it has been wonderful to see this collaboration. We are wrapping up our identity topic and have been talking about rules and why they are important. LC3 have come up with some rules we think are important for our common. We have also made a book illustrating these rules. Come and have a look!